Calcutta High Court had stayed the ongoing panchayat election process in the state till further orders. 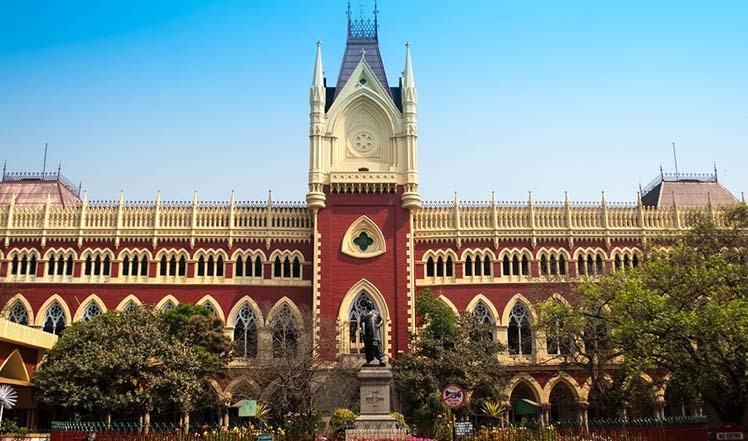 Kolkata: The West Bengal government on Friday moved the division bench of the Calcutta High Court over the process of conducting the panchayat elections, scheduled to be held next month. The matter is scheduled to be heard on Monday. Yesterday, the Calcutta HC had stayed the ongoing panchayat election process in the state till further orders. While staying the election process, Justice Subrata Talukdar sought a comprehensive status report from the West Bengal State Election Commission on the poll process on the number of nominations filed and the percentage of nominations rejected by Monday. On April 9, the state election commission extended the last date to a day for filing nominations for panchayat elections.